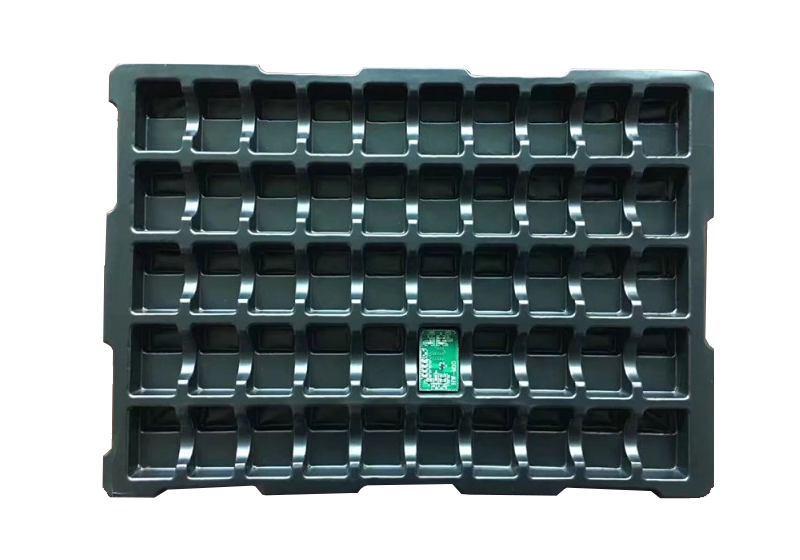 There are ESD foam and ESD vacuum tray, they all can be produced to be tray and used for electronics packaging. It is the ideal environment protection plastic and suitable for ESD sensitive electronic components, used for electronic components packing, circulation and storage.also resistant against acid, alkali, corrosion, oxidation and aging. 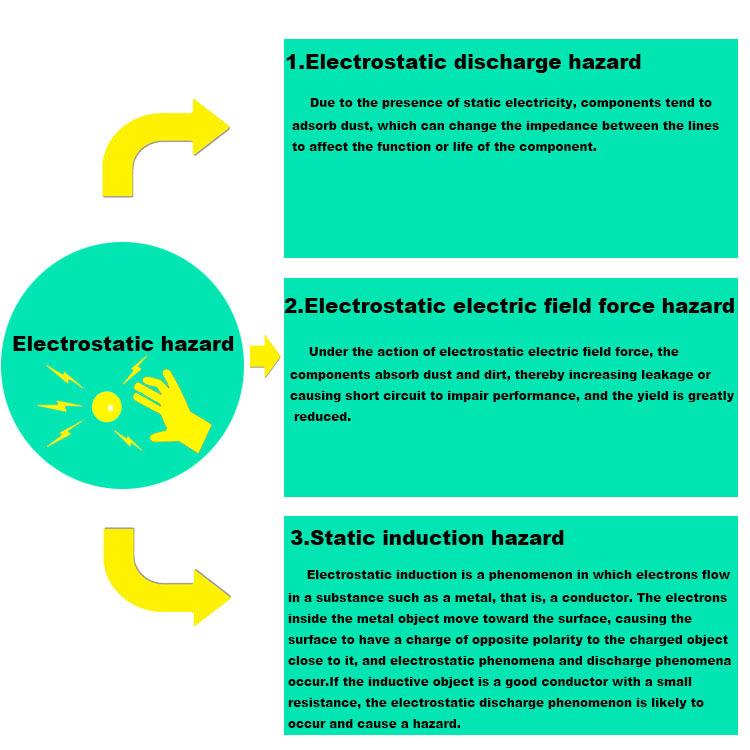 2) Suitable for ESD sensitive electronic components. 3) Resistant against Acid, Alkali. Corrosion, Oxidation and aging. 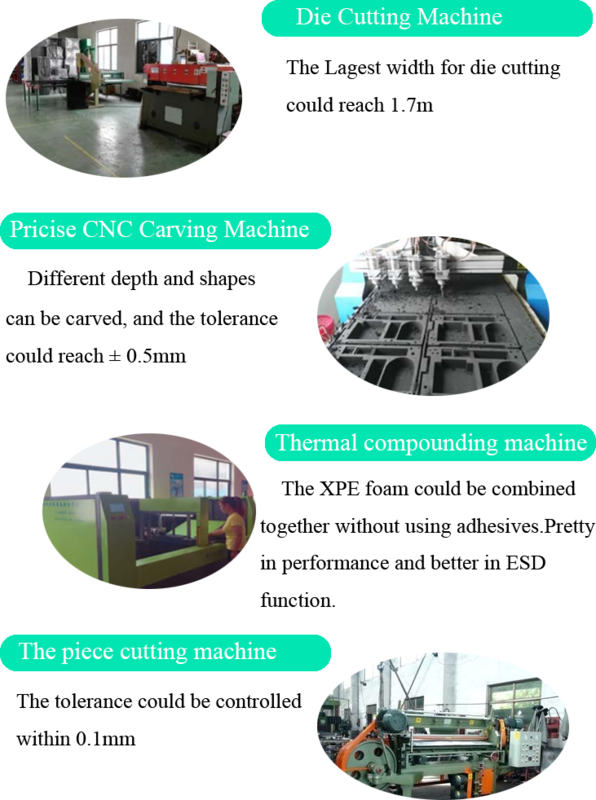 8)Used for electronic components' packing, circulation and storage.